One of the questions that I'm frequently asked at the beginning of the school year goes something like this, "do you know how I can download videos from YouTube?" I do know how to do that, but I won't teach you how to do that because it is a violation of YouTube's terms of service. But I will show you how you can display YouTube videos in your classroom without showing the sidebar related video suggestions and comments. Here are five tools that you can use to display YouTube videos without showing the related video suggestions and comments. If you use Google Classroom, you can simply post the link to a video in your Classroom and when students click on it, it should display within Classroom without showing any related content from YouTube. 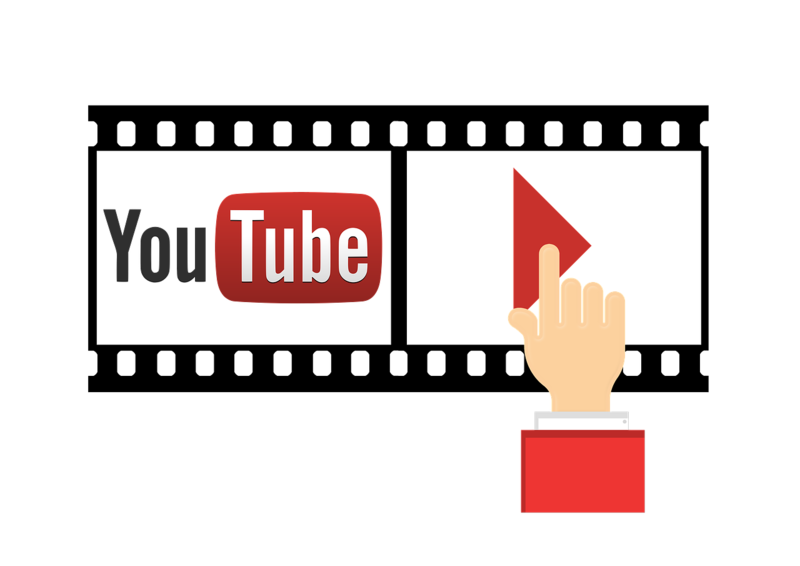 You can embed YouTube videos into Google Sites, Blogger, and many other website and blog creation platforms. The embedded videos won't display any comments that might have been written on YouTube.